What is an inventory cycle count? 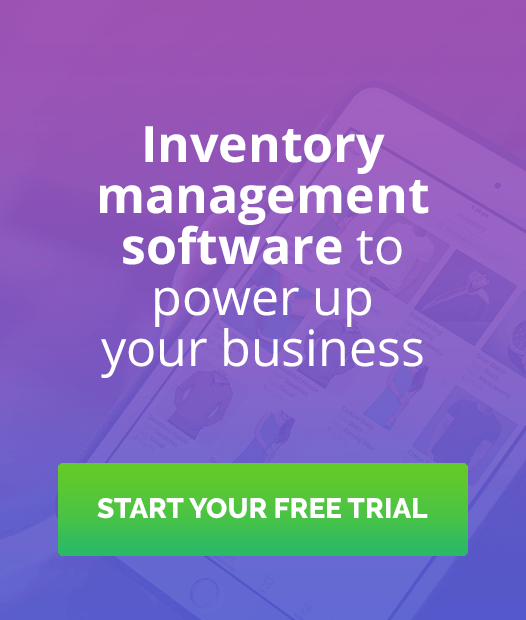 An inventory cycle count means counting a small amount of inventory on a specific day without having to do an entire manual stocktake. In other words, it’s a type of sampling technique that allows you to see how accurately your inventory records match up with what you actually have in stock on the shelves. Cycle counting is a key part of many businesses’ inventory management practices, as it ultimately helps ensure that customers can get what they want, when they want it, while keeping inventory holding costs as low as possible. How often you do a cycle count and how much stock you count will depend on the types of products you sell and the resources at your disposal. For example, you might do an ABC inventory analysis to determine your class A products, and do a cycle count on your most high-value items more frequently than your other items. Count one category at a time – Ideally, you want to be able to cycle through your entire inventory on a period basis. It’s best to focus on one category at a time so you can count efficiently during business hours and not be impeded by operational downtime. Choose count categories based on seasonality – The aim of inventory counting is to be able to rectify any disparities in inventory as and when they happen. It’s best to count products when they’re at their peak to ensure you can fix any issues immediately. Control group cycle counting – This type of cycle counting focuses on counting the same items many times over a short period. The repeated counting reveals errors in the count technique, which can then be rectified to design an accurate count procedure. Random sample cycle counting – If your warehouse has a large number of similar items, you might randomly select a certain number of items to be counted during each cycle count. This helps reduce disruption of any one category at once, meaning you can carry out a count during business hours. ABC cycle counting – As mentioned above, ABC cycle counting uses the ABC inventory management technique and Pareto principle to classify items in A, B or C categories based on value. With this approach, A items are counted more frequently than B and C items. 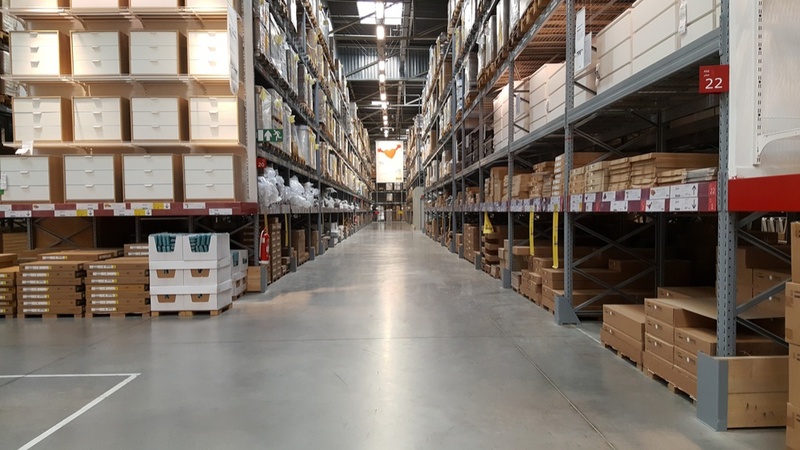 IKEA is a great example of a business that uses both a sophisticated inventory management system and sporadic cycle counts to optimize inventory. 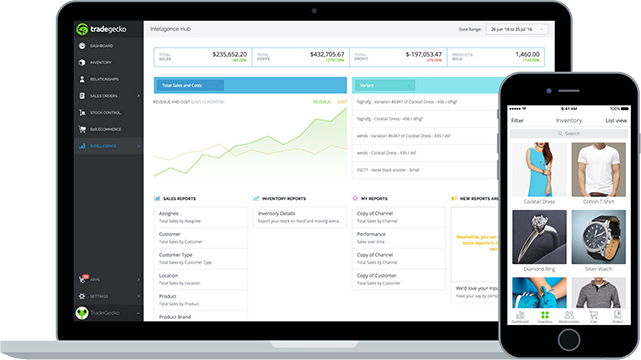 Using the company’s proprietary inventory system, on-site logistics managers can view their store’s stock levels and monitor any discrepancy in expected sales (unique to each store) versus inventory levels. For example, let’s say that IKEA’s MALM bed frame has been selling much slower than expected. In this case, the logistics manager can manually check and confirm the stock of the bed frame. This means logistics managers only need to cycle count if the system catches a discrepancy. Inventory cycle count can be a great strategy for businesses with a large amount of stock, or many different types of stock. 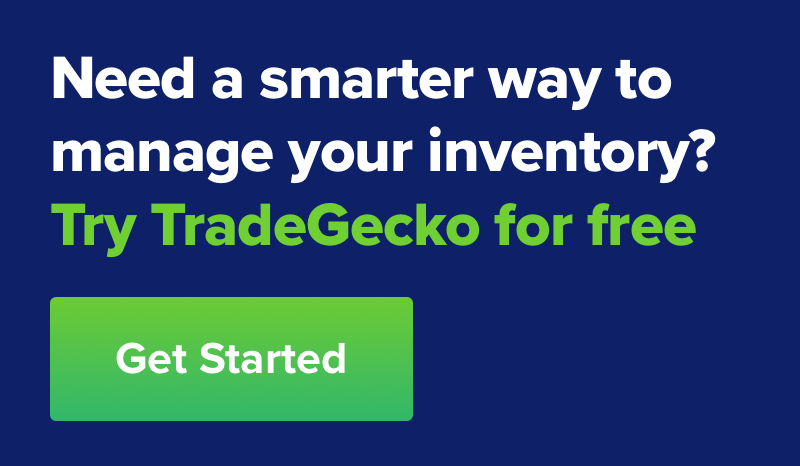 Using this method, stock managers can reduce the amount of time they spend running inventory while still being on top of what they have on the shelves compared to sales.